WireCAD v9 CMS now supports the use of GPS coordinates in the Locations table. 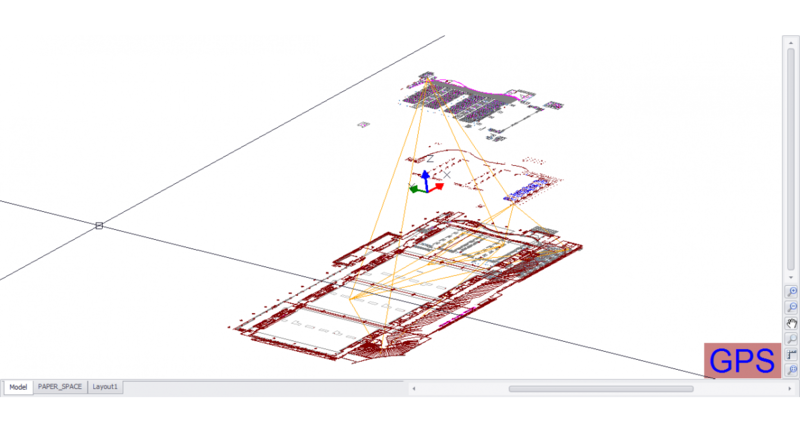 In addition we now provide a mapping tool and the ability to GEOReference your scaled dwg site plan drawings. We call this process Calibrating the drawing. 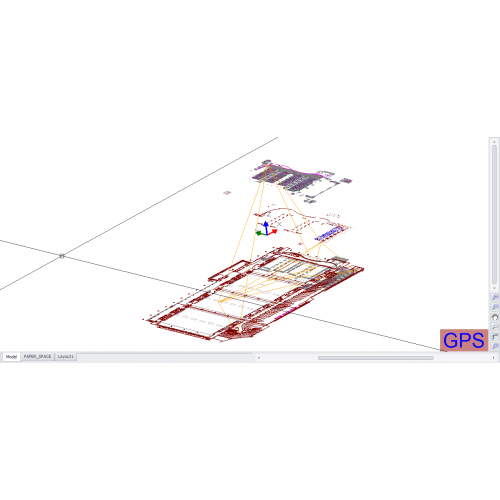 GPS calibrate (georeference) your dwg drawing and use the tools to pick GPS coordinates from the drawing and display graphical representations of your Locations, Panels and Backbones. You can also set up isometric drawings to show your riser interconnect. Use the Project Map. The functions are the same but the map detail will be less than that of a specific drawing. For example the map may show your building(s) but your CAD drawings will show the detail inside the buildings. The Map Tool is available as a visualization in the Backbones grid to show you your Backbones in map view. The Map Tool is available as a visualization in the Circuits grid to show you the GPS path of a selected circuit. 1.From your GPS calibrated dwg drawing. 2.From the Project Map tool. 3.From the Backbones grid Visualizer. 4.From the Circuits grid Visualizer.